Agents in Alberta could see more of their clients forego home inspections, argues a provincial association of inspectors, now pushing back against proposed national standards threatening to triple the cost of their services. "First-time buyers, inexperienced buyers, they're not going to be able to afford the protection that a home inspection can give them,” said Alan Fisher, the president of the Alberta chapter of the Canadian Association of Home and Property Inspectors, adding that he is in favour of national standards. "The detail that's required in this is really unnecessary. It would require us to document every item in the house, make, model serial number that we look at." 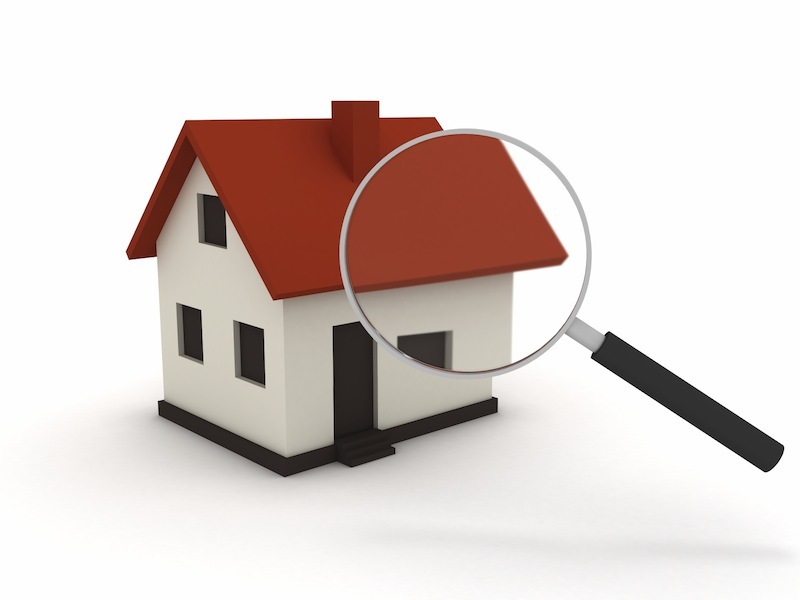 Speaking to the Calgary Herald, a spokesperson from Service Alberta said the two most Western provinces are the only ones in the country that regulate home inspectors. The proposal for national standards, then, is mainly aimed at other others such as Ontario, where the industry is largely unregulated. Bruce McClure, the president of the Ontario Association of Home Inspectors, agreed that national standards would drive up the cost of home inspections, though he said stricter regulations are sorely needed in Ontario. Back in Alberta, though, the chief executive of the Calgary Real Estate Board says he can’t see the addition of national home inspection standards creating a significant impact on the housing market.